White House National Economic Council Director Gary Cohn said he was resigning, as Donald Trump's administration prepares to impose tariffs on imported steel and aluminum. In this file photo taken on April 26, 2017, Chief Economic Adviser Gary Cohn waits to speak in the Brady Briefing Room on US President Donald Trump's tax reform plans in Washington, DC. 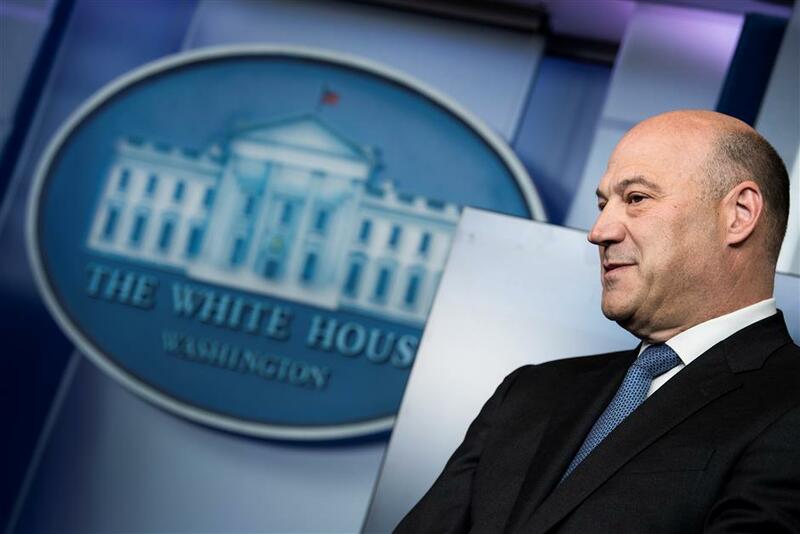 White House National Economic Council Director Gary Cohn said on Tuesday he was resigning, as Donald Trump's administration prepares to impose tariffs on imported steel and aluminum. Cohn, a veteran Wall Street banker, has served as President Trump's chief economic adviser since the beginning of the administration. "It has been an honor to serve my country and enact pro-growth economic policies to benefit the American people, in particular the passage of historic tax reform," Cohn said in a statement released by the White House. Trump announced on March 1 that the United States planned to impose a 25-percent tariff on steel imports and a 10-percent one on aluminum, as these imports threaten US national security. Cohn, a "globalist" within the White House, has been mounting a last-ditch attempt to head off Trump's new tariff plan on steel and aluminum. Trump reiterated his commitment to slapping tariffs on steel and aluminum on Tuesday. "When we're behind on every single country, trade wars aren't so bad," Trump said. "The trade war hurts them, not us."